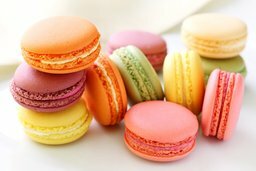 If you are looking to buy a tasty Parisian dessert, we suggest Authentic french Macaroons online, there are many sellers selling over the internet, but most choices you will find are on Amazon or Ebay. This two websites alone offer so many choices, most likely you will easily get confused which seller you can pick from the list. 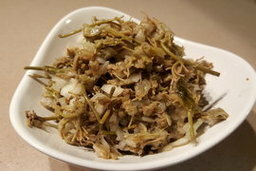 CAPERS IN BRINE is one of the traditional side sidhes in Republic of Georgia.This dishis the very special becasue the plant blooms in May, time is limited pick and and make a preserve.